The Times' Dwight Garner recently reviewed the latest edition of Dale Carnegie's classic tome (“Classic Advice: Please, Leave Well Enough Alone,” NYT, 10/5/11) The review of the updated version of the long-time bestseller, which has sold over 30 million copies according to Garner—and will soon reach its 75th anniversary—appeared on the front page of the paper. The new book, which lists the authorship of Dale Carnegie and Associates and Brent Cole, is called How to Win Friends and Influence People in the Digital Age. A self-help book in the age of the Internet is almost an oxymoron, but we should remember that it was William Gibson who coined the word “cyberspace” in his science fiction classic Neuromancer. It’s fun to imagine what it will take to cut an imposing figure on the Internet, where sites like tiava.com and kink.com insert viral imagery into the unsuspecting browser. 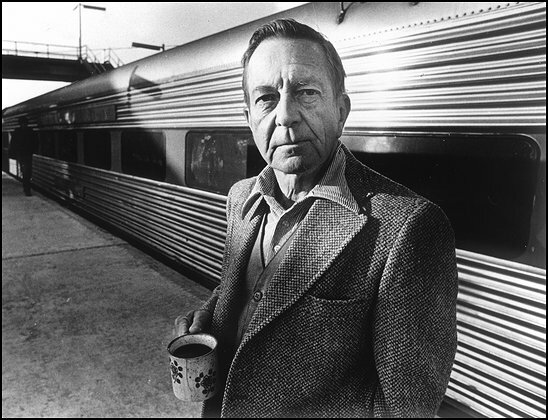 Can you imagine entering a site or chat room the way someone might have attended one of the suburban gatherings that John Updike describes in Couples or that John Cheever depicts in Bullet Park? Hi I’m Bill Witherspoon and this is my avatar Bill Witherspoon. Garner constructed a helpful little table in his review, comparing the language between the old and new Carnegies and between the old and updated edition of Emily Post’s Etiquette, which was also under review. So the corresponding update on Dale Carnegie’s original “We nourish the bodies of our children and friends and employees, but how seldom do we nourish their self-esteem?” becomes “While self-help and self-promotion are not inherently deficient pursuits, problems always arise when the stream of self-actualization is dammed within us.” Wow, how are we going to make friends and influence people with such atomic powered locutions? Dale Carnegie was Dr. Feelgood, but if Garner’s table is any indicator, then it’s going to be hard to influence other people. With consciousness spinning like an electron, you’ll never get out of your own head.